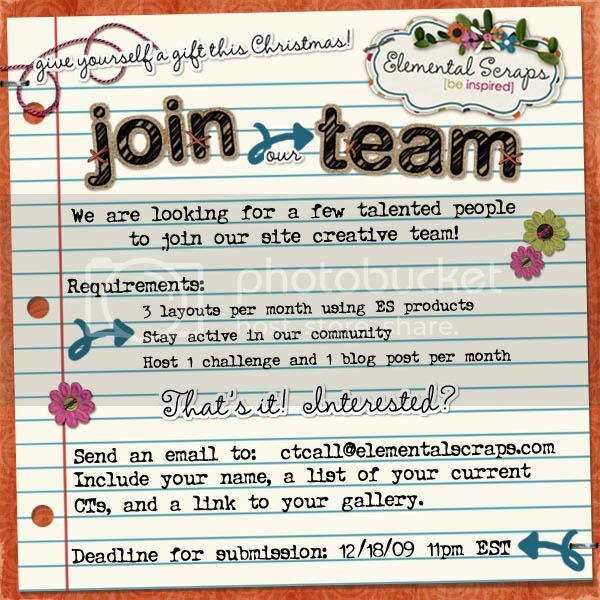 geniaBeana Scraps: Creative Team Call at Elemental Scraps! Been thinking about joining a CT? Here is an awesome opportunity.